Sherry, you’re the winner of the Let’s Take a Road Trip giveaway! 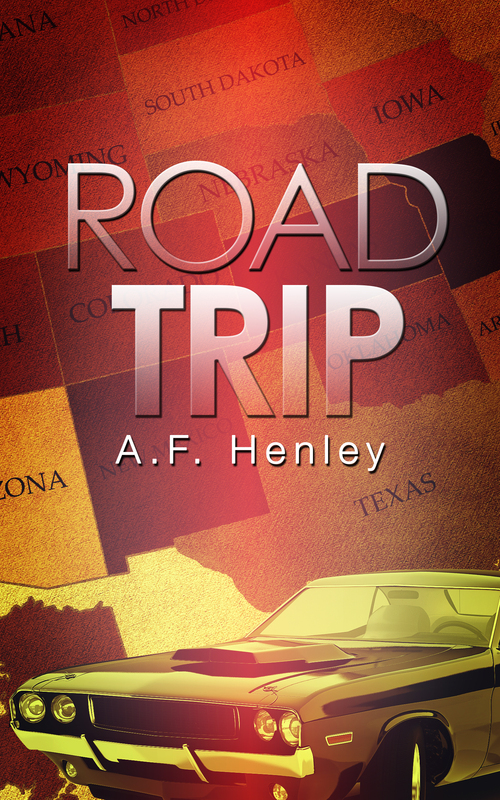 Road Trip made its debut on February 11th, and to get the word out, I contacted some amazing sites to help share in the celebration. We took a virtual road trip and checked out some of the places/activities that the boys got up to in the novel. Road Trip is a gay contemporary romance that follows my character, Boyd Matthis, as he travels across the USA in his brand new ’69 Road Runner with a young man, Oliver, who he meets in Vegas. Sherry is the grand prize winner of the amazing prizes! My thanks to all of the sites that participated in the tour! 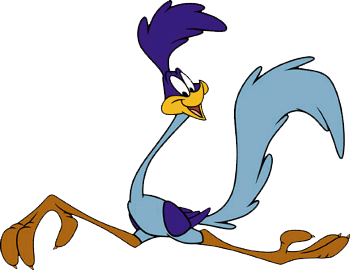 And extra special thanks to all who played along. Your support and your participation is most appreciated! Let’s celebrate Road Trip’s release together! 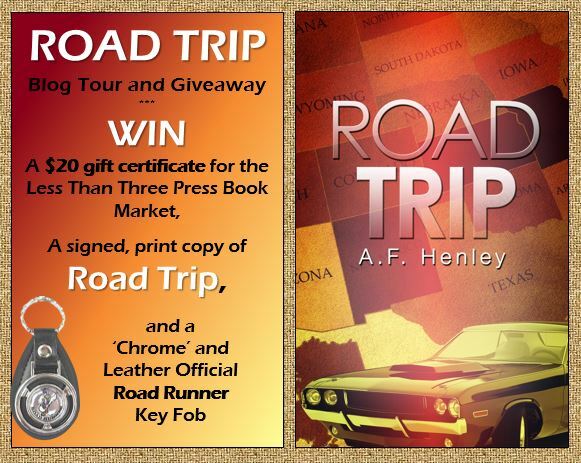 On top of all the awesome virtual stops, the fun facts, and history, I’m giving away… PRIZES. 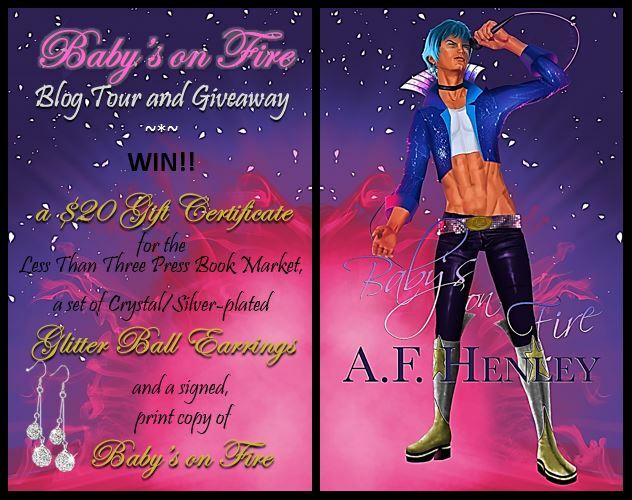 Follow through the blog tour posts and check out the Rafflecopter entries for an opportunity to win the Grand Prize. The below list of site visits were all part of the fun, and I thank them all very much for hosting me! This giveaway will run throughout the blog tour, and finish at midnight on March 7th. Best of luck to everyone that plays along, hope you enjoy the road trip! Don’t forget to mark your calendars! starts in less than a week! Road Trip makes its debut on February 11th, and to get the word out, I’ve contacted some amazing sites to help share in the celebration. We’re going to take a virtual road trip and check out some of the places/activities that the boys got up to in the novel. And on top of all the awesome virtual stops, the fun facts, and history, there’s gonna be… PRIZES.